Went out of their way to please and accommodate me in my purchase. This project was a shower remodel. Started with removal of an old fiberglass shower and ended with a glamorous tile shower. We had to do a little coordinating with a plumber to change out fittings and trim but Katherine's help with picking out tile and coordinating the install with her tile guys was perfect. 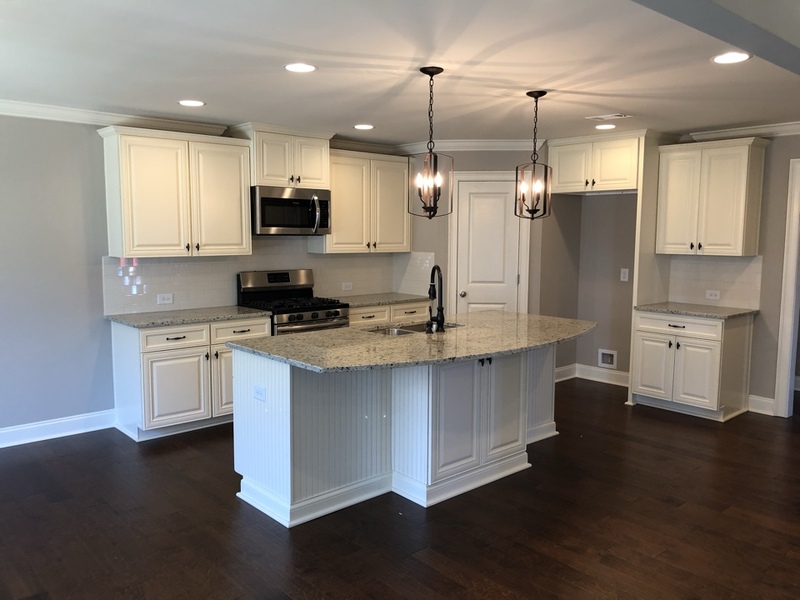 Cabinets, hardware, wire shelving, and garage door in a newly constructed home. 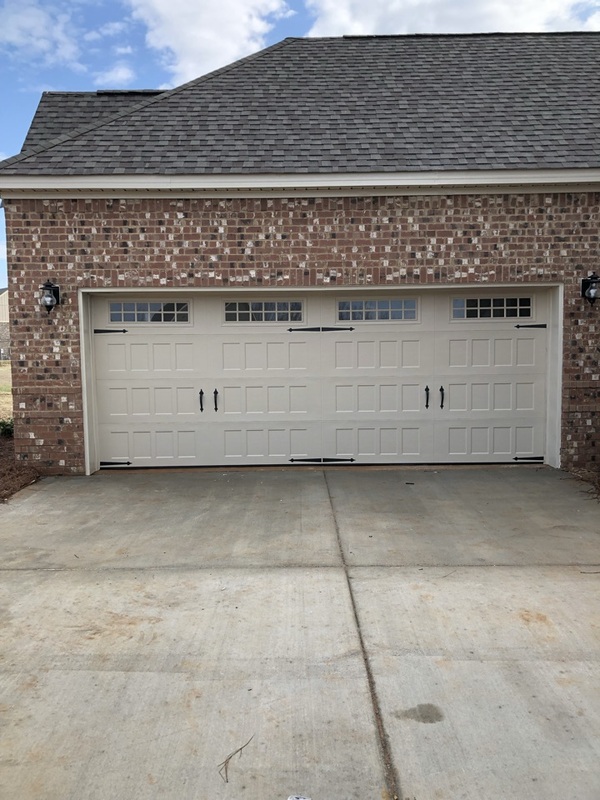 New garage door installation by Advance Overhead Door. 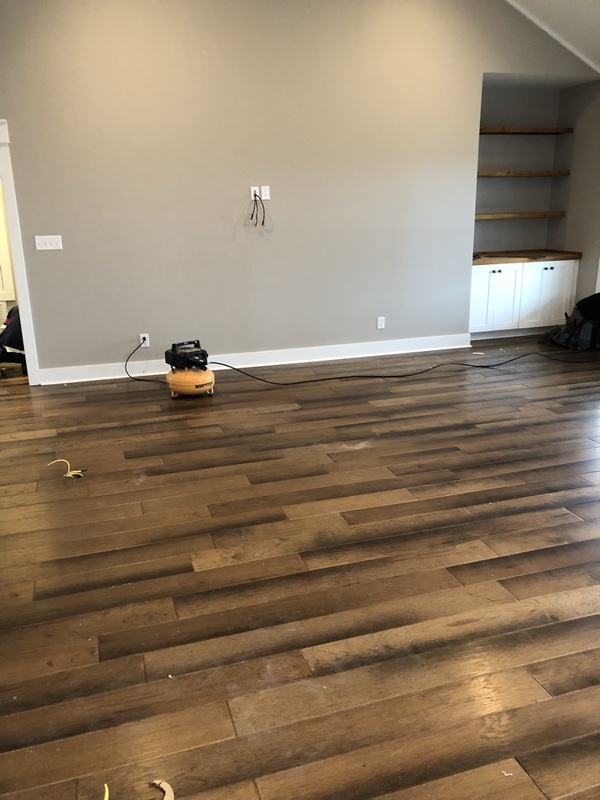 Wood flooring and carpet installation in a new construction home. 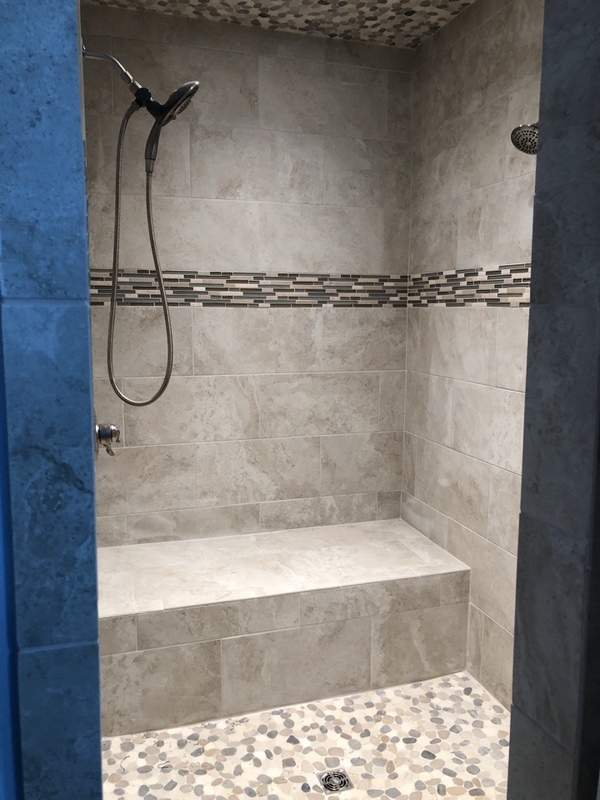 Tile shower, tile flooring, carpet, and lighting for a new construction home! 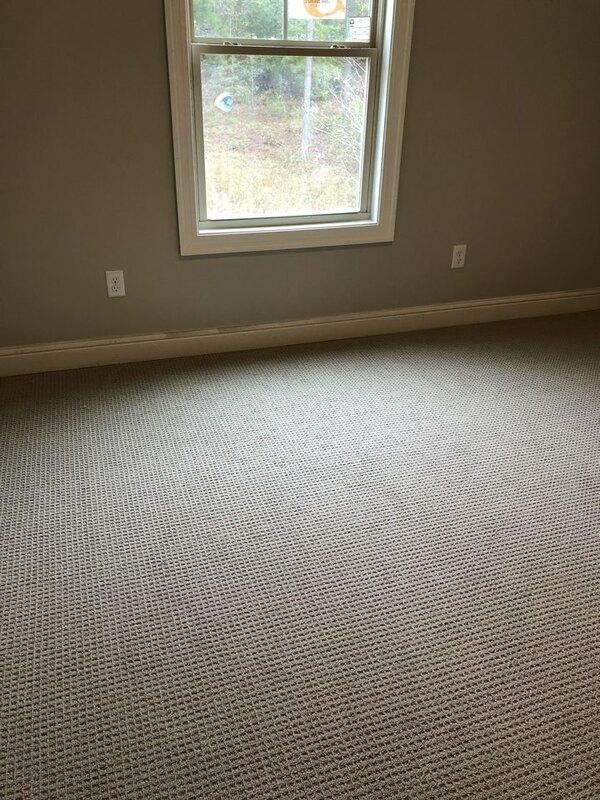 Carpet installation in a new construction home. 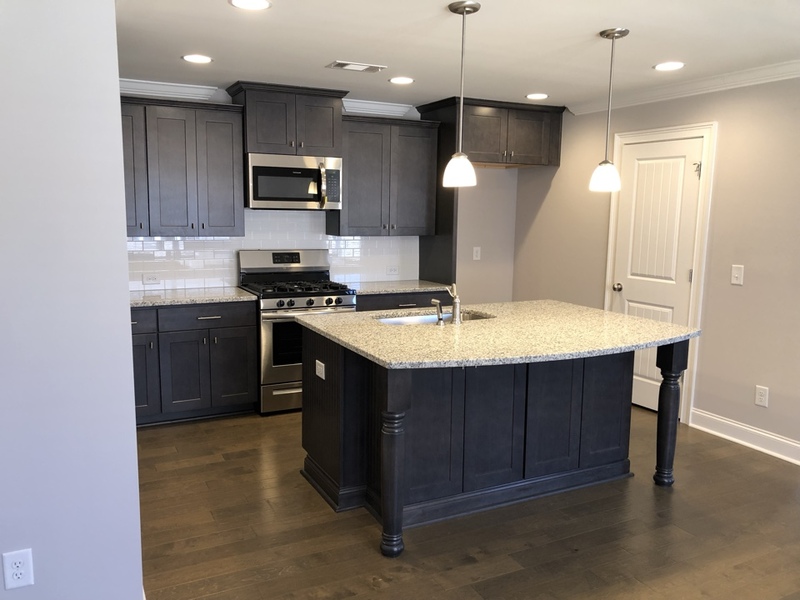 BIG remodel in Autauga County! 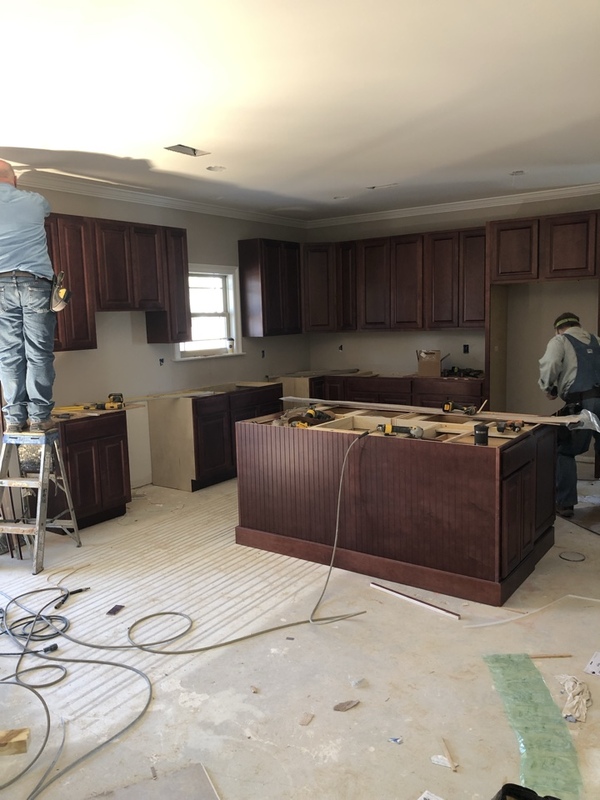 Tear out and install of new cabinets, granite, tile backsplash, and flooring. 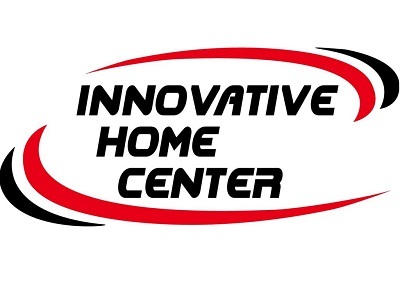 Check out Facebook for before and after photos! 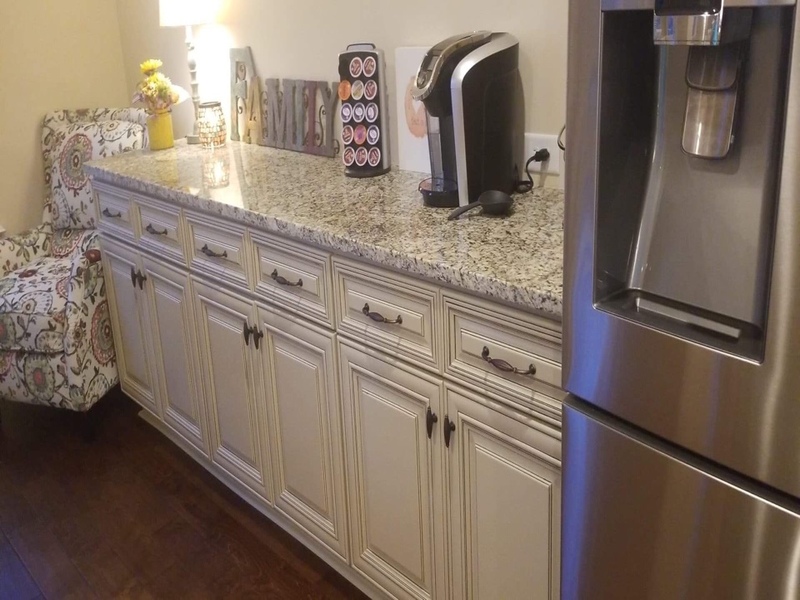 This awesome customer wanted to add a coffee bar to their kitchen area so we set it all up to happen within a couple hours after they closed on their new home! What a beautiful and functional addition! 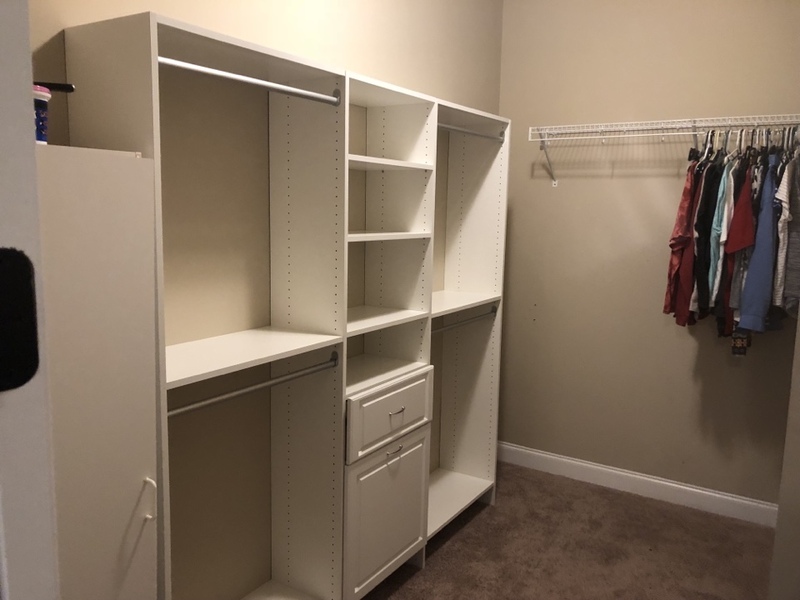 We designed and installed a new closet system for a sweet family’s new house! 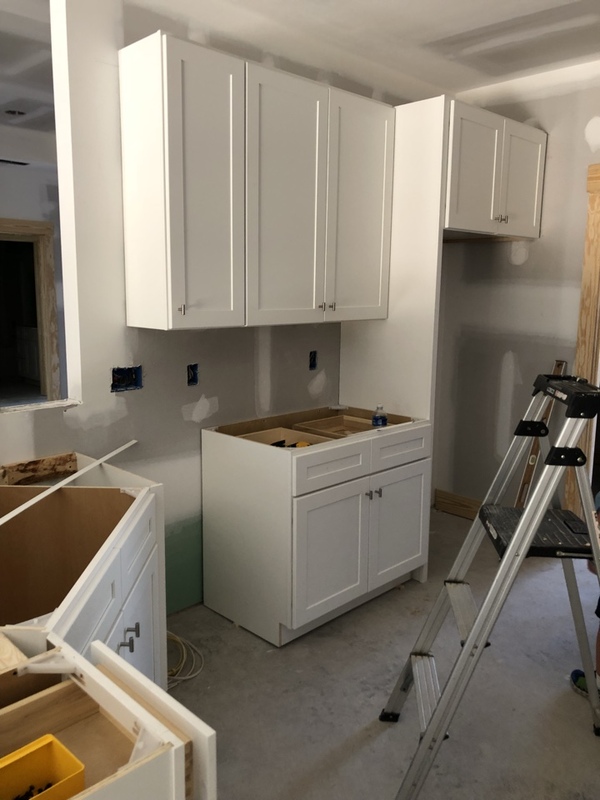 Currently installing white shaker cabinets in a new construction home. 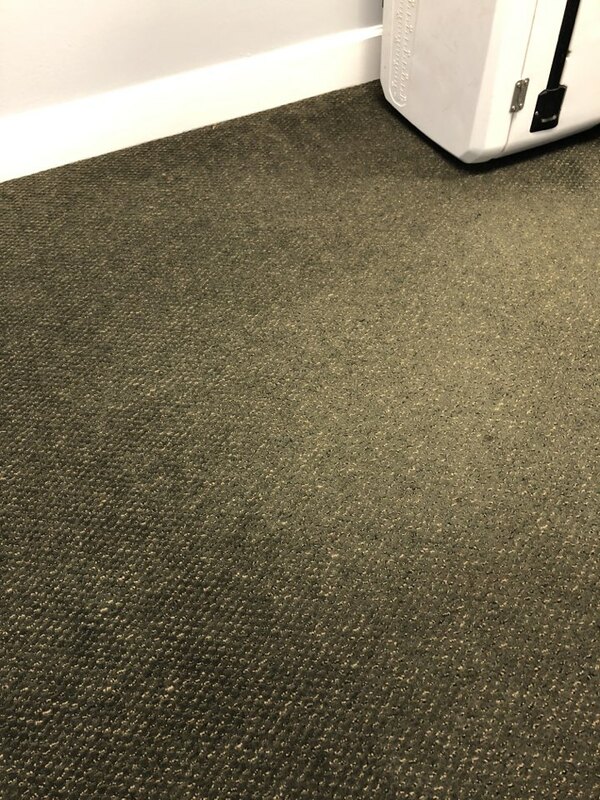 Currently installing new white shaker cabinets! 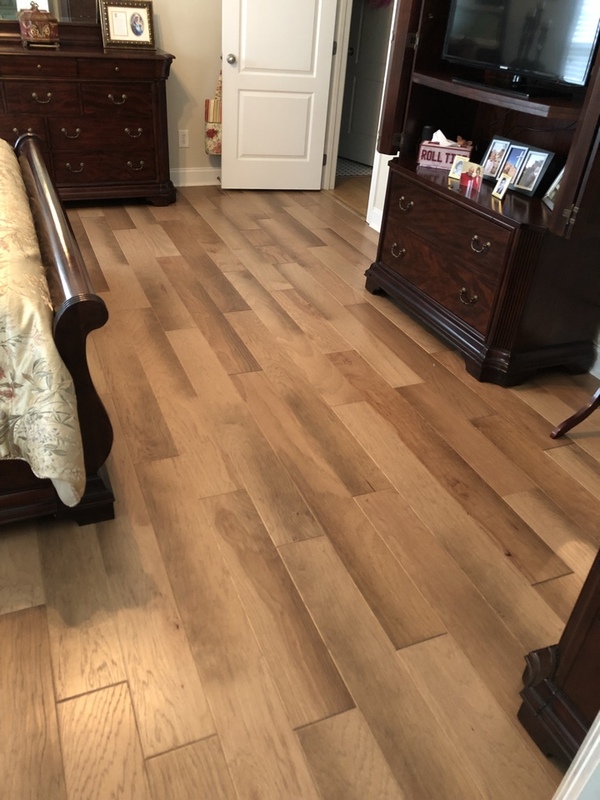 We installed new wood flooring in the living room a couple of weeks ago and the customer liked it so much that she decided to have her bedroom done, too! 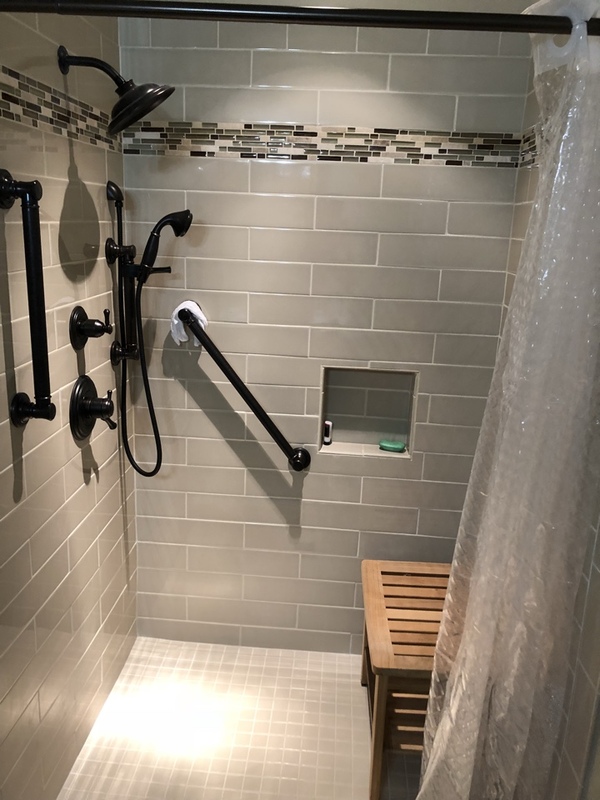 We recently completed a shower remodel in Prattville. Love how it turned out!